Some election mayhem! Any puzzlers here or regulars excited? 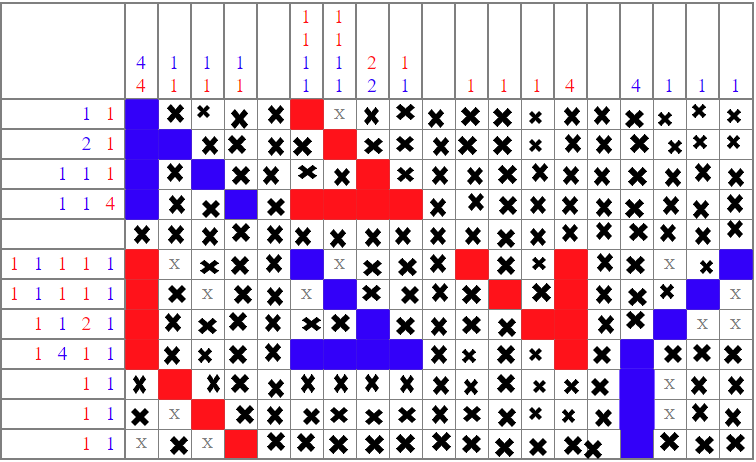 This is a picross or nonogram, for information about it and how to approach, please go here. Wanted to make my first short and easy original puzzle to celebrate election day (in the US). Ironically, I'm not American. Y'all listen to the OP anyway! Not the answer you're looking for? Browse other questions tagged cipher visual grid-deduction or ask your own question. 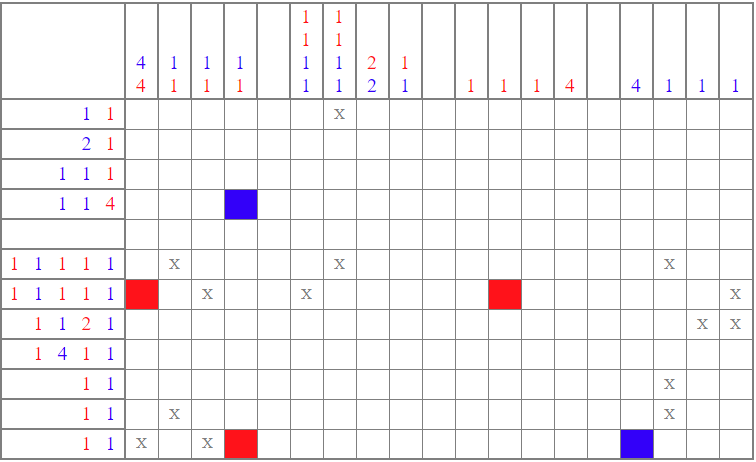 Which permutation of dominoes knocks over the end path?